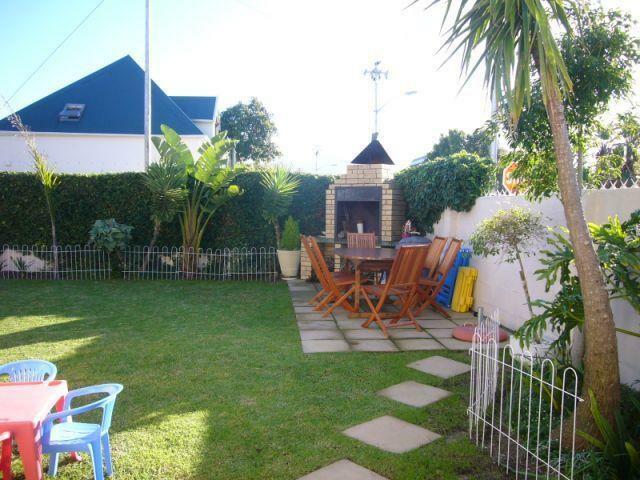 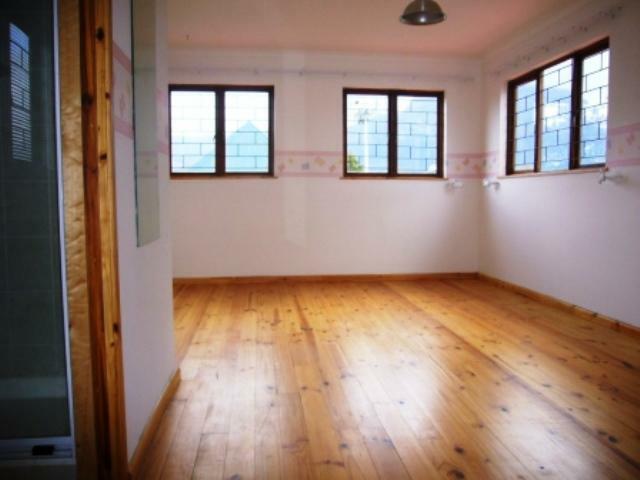 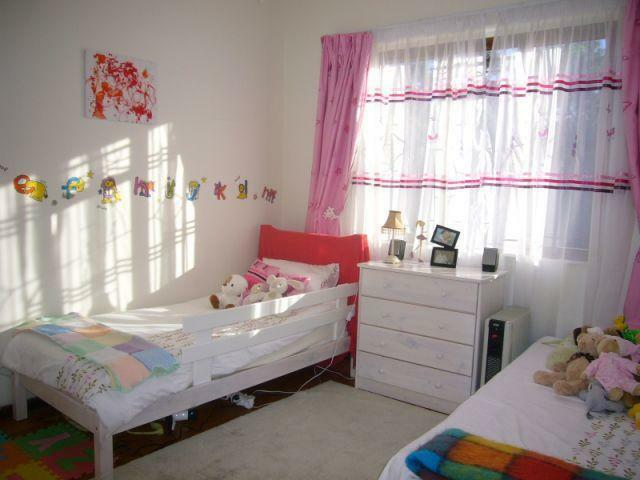 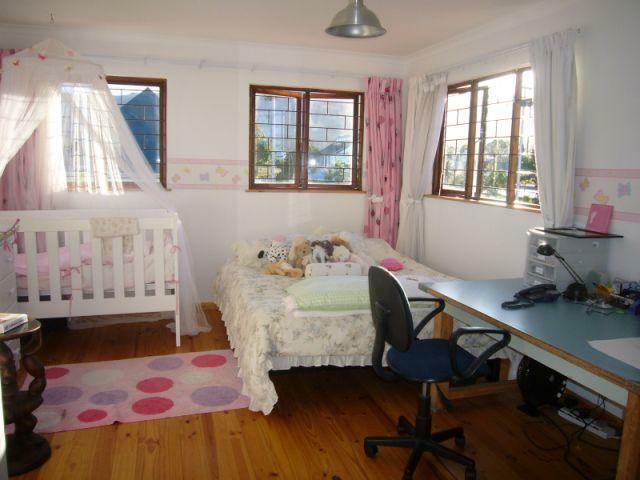 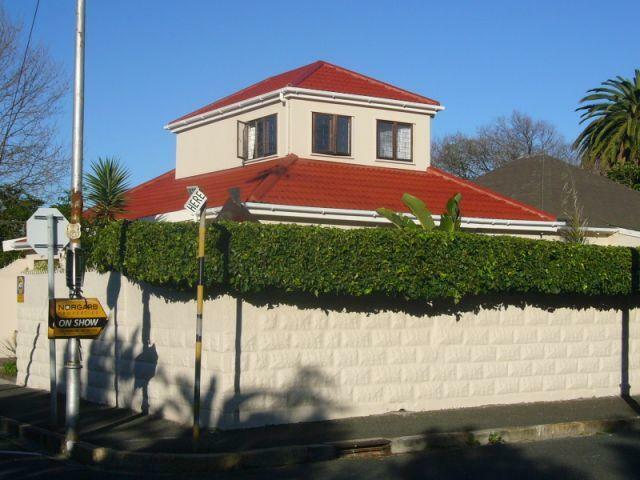 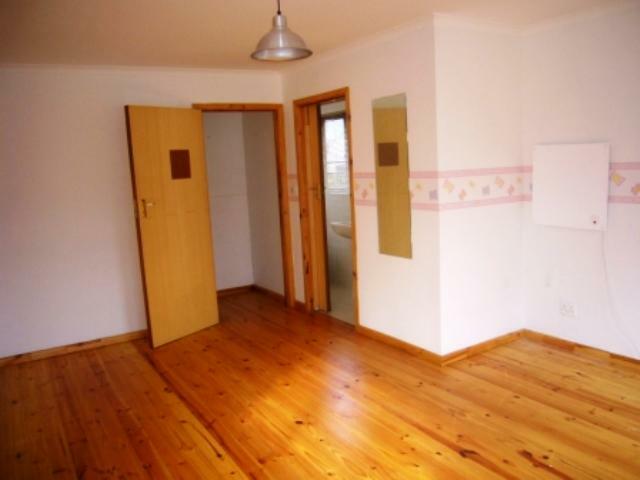 Delightful FREE STANDING double storey home in a prime position. 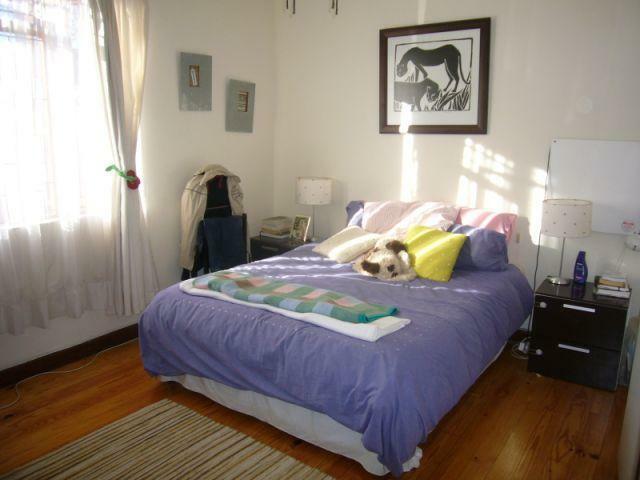 3 beds and 2 baths. 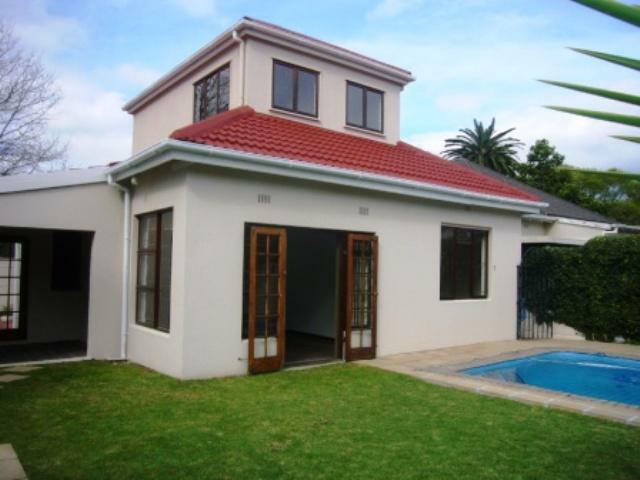 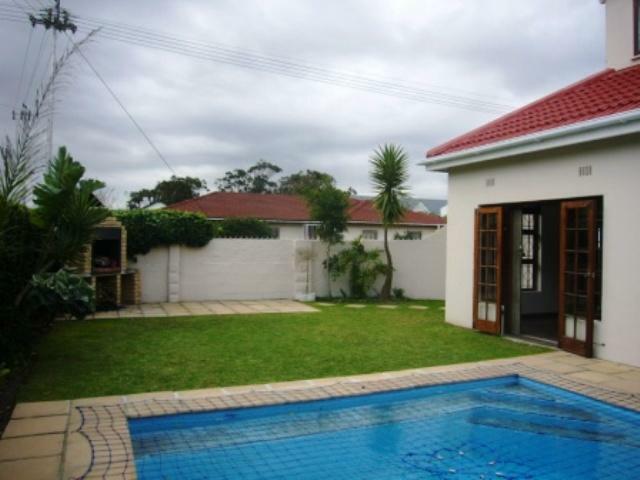 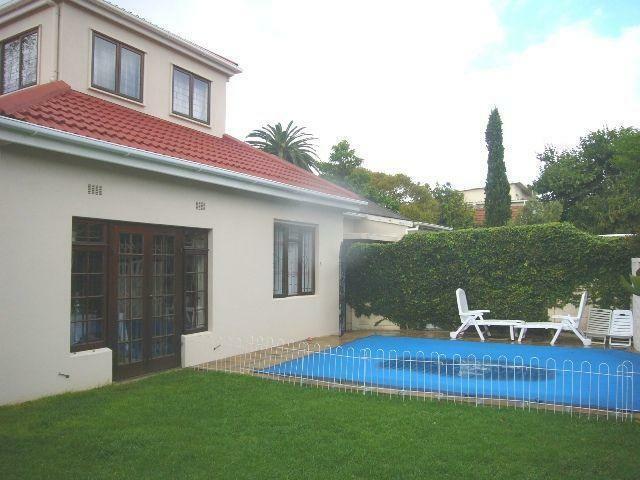 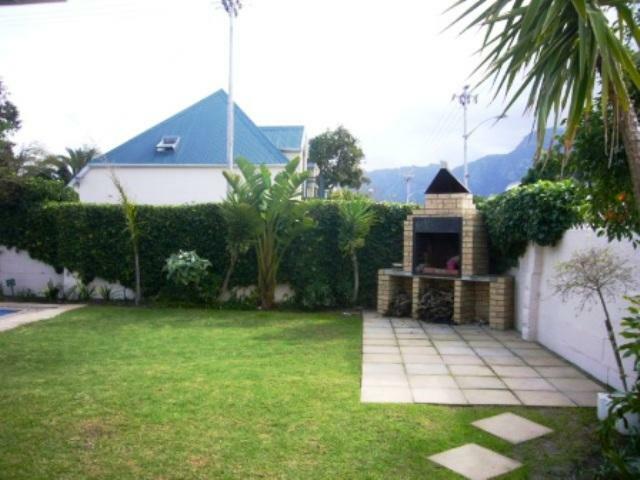 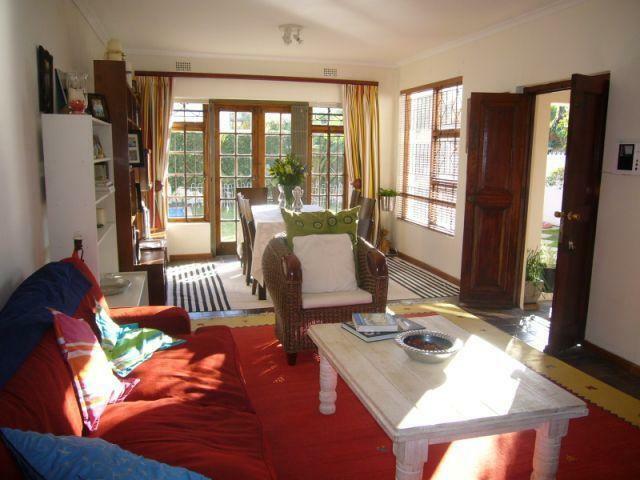 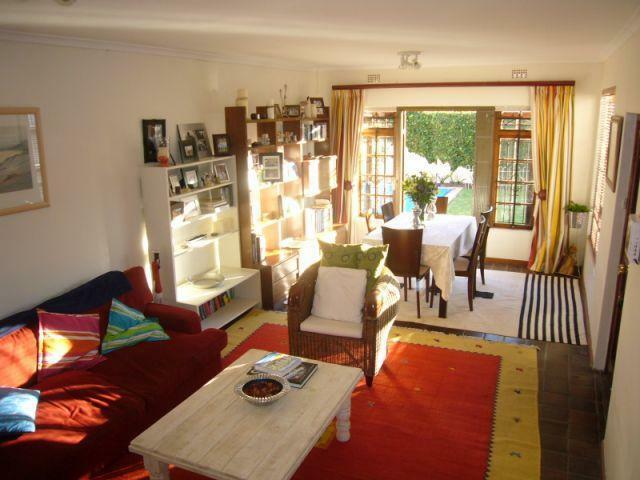 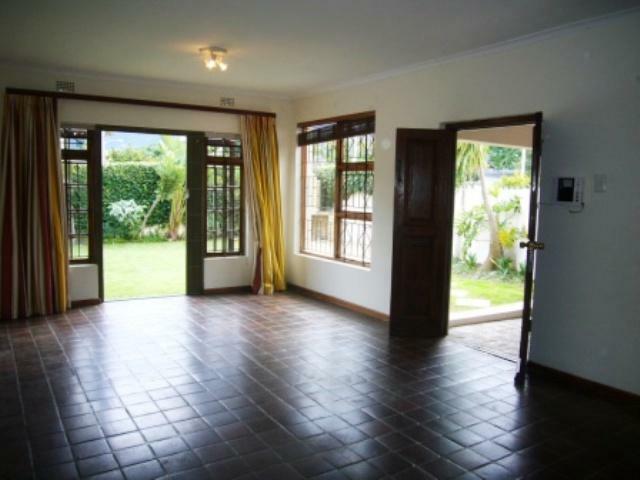 North-facing living area flowing to sunny garden with fantastic mountain views, pool and built in braai area. 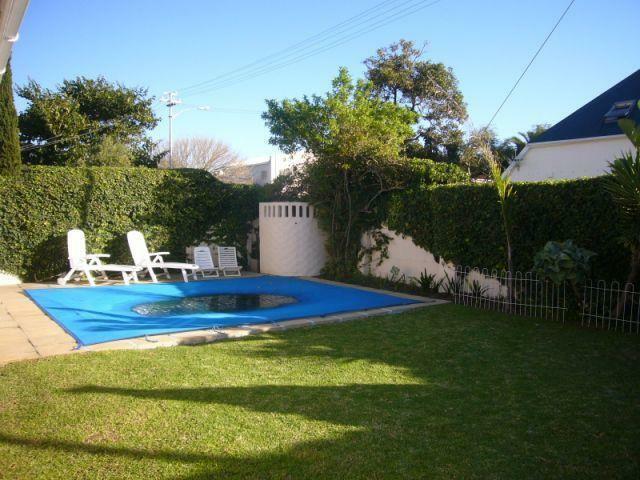 There is also secure parking for 2 cars.